Persian Gulf Wars. The Gulf War (2 August 1990 – 28 February 1991), War in Afghanistan; (2001–present), The Iraq War; (2003-2011). 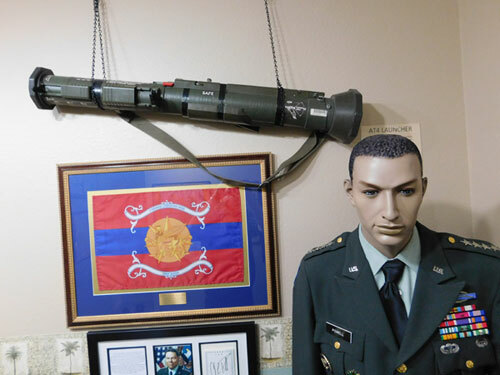 In our museum we have items of interest related to all three, including a mock-up of the uniform General Colin Powell wore when he was the chairman of the Joint Chiefs of Staff.